Will be to make a list of everyone you give gifts to. This will include the kids teachers, neighbor, everyone. Next, list your skills. Do you knit, crochet, sew, or bake. What ever it is be sure to list it. Now, put the list aside, do not lose it!! Just put it in the desk drawer or tart the list on the computer. You will be getting this list out again soon. You are probably getting a few ideas of what you would like to make for Christmas, so time to start matching names with projects. Would Aunt Polly like a crocheted shawl? Take an inventory of the supplies you have on hand. I have a lot of 'cream and sugar' cotton yarn, so I think i will crochet and knit up some dish cloths. Start projects that will take the most time. I have planned on doing two twin size quilts, so it is best to get started on those this month. Any long term knitting projects would be good to start now. I will be making gift baskets for the girls ans will search for random items, that are unusual. I think my plan is coming together. April: Make a final check of your supplies and decide on any projects you haven't begun yet. By now you should know what gift you are going to make for each person. If you wrote down sweater for Mary but haven't started the sweater yet you made need to collect your supplies. start long range projects now, things that can be finished mor quickly can be saved for later. May: Keep working! You are probably getting some things finished, so find a central place to keep your projects as you put them away. A cedar chest, linen closet. Wrap things carefully to store them. Make a list of what you have made, who it is for and where you have stored them. June: You may not have enough time to work on projects as the weather gets nicer. 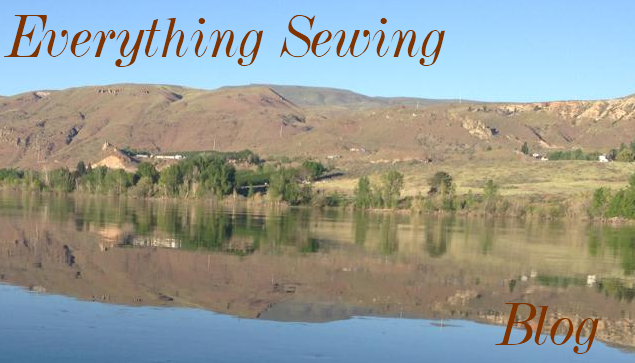 Keep working--take your knitting or sewing with you as you plan summer. July: this is a good month for small projects. You are probably even seeing Christmas start to appear in stores. This was the month I always started doing the Christmas stocking kits. Also a good time to re-check your list. August: Time for finish work. Get those long range knitting projects done and stored away. Re-check your list and see if you are on track to get something for everyone. 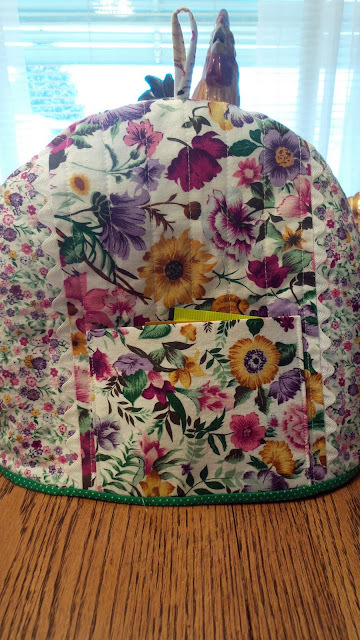 Sept: Now, the kids are back in school and you have more time to sew. This is a good time to work on your just in case list. Just in case your brother gets a new girl friend. Or your cousin gets married! Or a start on next year!! Oct: Time for crafts::: Check and see if you have enough felt for those reindeer you want to make. If you have an embroidery machine you might want to do angels, check and see how you thread supply is holding up. I love making the machine embroidered angels and using them to add to the name tags on gifts. Dec: Relax, this is your month. Make pretty presents with all those gifts you worked so hard on. On to the baking, which by the way just might be a gift for someone. Decorate and smile. I hope that helps. I love making presents.